Make Your Dreams Come True! Join Wish a Cherry Promo! Every one of us has a wish. 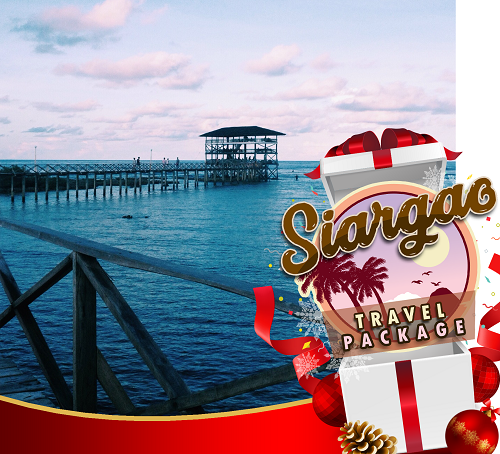 Some of us would like to wish to travel, while others wish for shopping gifts for themselves and their loved ones. 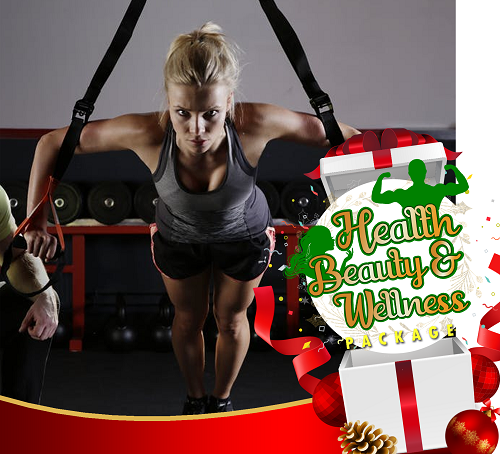 Other people wish to have a business and other would wish to improve their well-being. 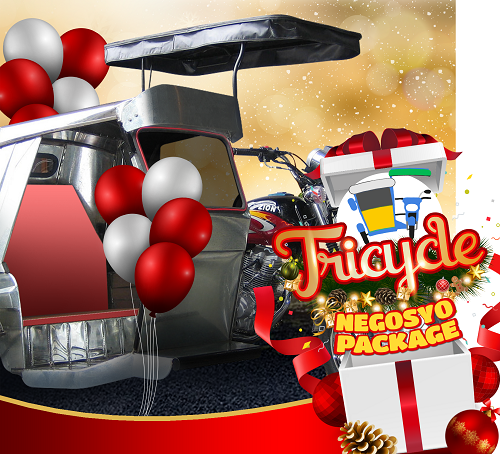 Lucky for us, Cherry Mobile is our generous Santa this Christmas. 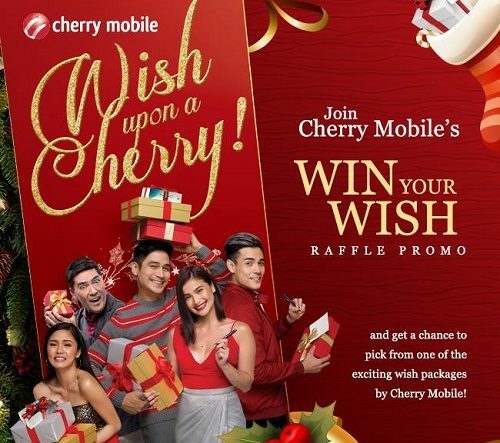 By joining Cherry Mobile’s “Wish Upon A Cherry” promo, you have a chance to have not only one, but four wishes come true! To join the “Wish Upon a Cherry” promo, simply purchase any Cherry Mobile smartphone and score a chance to win one of these four (4) exciting Christmas packages worth P100,000 each! 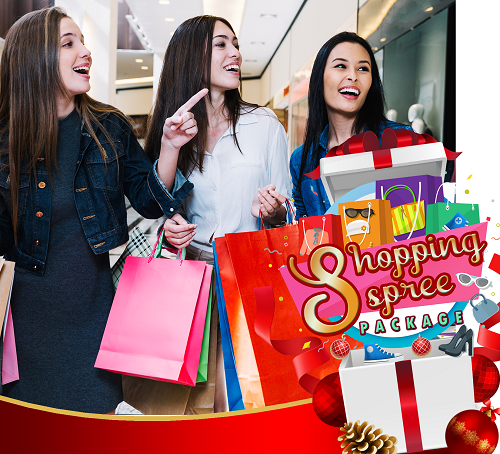 Whether a gift for family, friends, or to yourself, add to cart all the clothes, shoes, home essentials, and gadgets that you can grab with P100,000 worth of shopping spree. Hurry and make your wishes come true with Cherry Mobile’s Wish Upon A Cherry promo!